Work for Micro Focus Zenworks Asset Management? 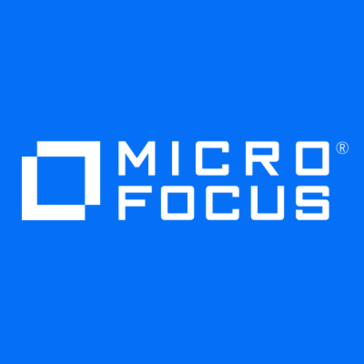 Learning about Micro Focus Zenworks Asset Management? "Easy to use and reliable asset management "
Use the trial, it's totally worth it and will help your team! Purchasing staff communication and consolidation. We tend to buy a lot of duplicate product on differnet price sheets, and this software helps us communicate and condolidate. This is a unique product that works simultaneously with the suite. This product makes it easy to manage asset inventory. This product (like the suite) has the same form of technical support that has log hold times. A chat feature would make things run smoothly. The ability to know who has which iPhone/Blackberry as well as which laptop. Compliance wise this is a mandatory software. Zenworks is organizationally a necessity. Unlike a lot of other desktop management applications, only one client agent is required. Encountered a couple of glitches with the deployment. The issue was overcome by manually installing the client on the affected systems. Good to go, try it out. Once the product was fully installed and working, it proved much easier to use. I particularly liked the way the Control Center suggested appropriate tasks as we navigated our way through the various displays. It gives me great flexibility while I am using it and I like the options that they have provided. For a new user it could be slightly difficult to get accustomed to. Mostly asset management solutions for some of the clients I work with. * We monitor all Micro Focus Zenworks Asset Management reviews to prevent fraudulent reviews and keep review quality high. We do not post reviews by company employees or direct competitors. Validated reviews require the user to submit a screenshot of the product containing their user ID, in order to verify a user is an actual user of the product. Hi there! Are you looking to implement a solution like Micro Focus Zenworks Asset Management?